We are dedicated to the education, training and continuous development of its members while promoting fair play and good sportsmanship. 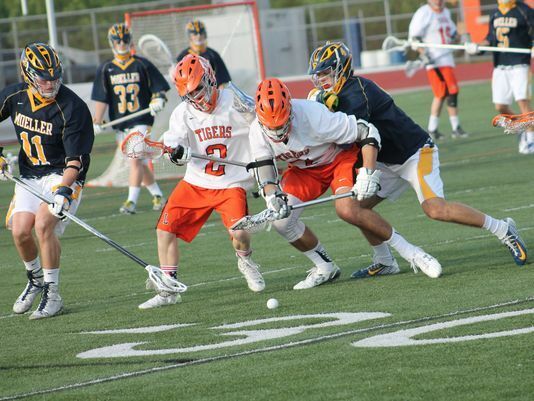 SOLOA provides Lacrosse officials for all boy's high school, private school, club, and youth league games in the Greater Cincinnati, Dayton and Northern Kentucky areas. 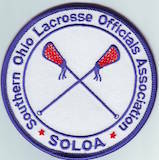 All SOLOA members also have membership with US Lacrosse. Meetings are at Lakota East High School Select "Read More" for times and dates. We have set up an account with PayPal to collect dues. The National Federation of State High School Associations (NFHS) announced several rules changes for the 2019 boys' lacrosse season.